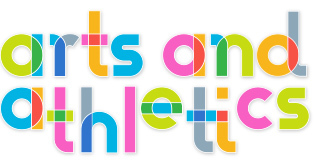 A cornerstone of Arts and Athletics programming, the performing arts help students to develop poise and confidence in performance — foundations for future success and enjoyment! Students learn the basics of musical theater: dancing, singing, and acting. Engaging in age-appropriate theater activities, students practice learning dialogue and staging and presenting their work to an audience. This Winter Cycle 2018 Jeff Edmond will direct the theater students in Snow White. Students will sing, dance, and learn all about putting on a show. This class goes to 5:15 pm. Winter and Spring Cycles 2019, Mr. G take will direct The Lion King, Jr. The African savannah comes to life with this inspiring coming-of-age tale. This class is a commitment to both Winter and Spring Cycles. CLICK HERE to see pictures and video from previous shows. Elements of dance including, Ballet, Jazz, Contemporary, Hip-Hop, Funk, House, and West-African introduce a variety of skills to encourage children to use dance as a form of expression and a way to connect to their bodies. 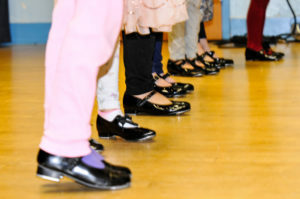 Tap, Hula, Ballet, Irish Step, Hip-Hop There are so many forms of dance offered! Check out your school’s schedule for more information.